Can we slow down with the Zombie games now? Overkill's The Walking Dead was always a gamble. The TV Show has waned in popularity with every new season and even the once-stellar comic series is starting to drag a bit too much. Coming from the team behind Payday, there was a surprisingly poor marketing campaign for the game and it released with little to no fanfare. 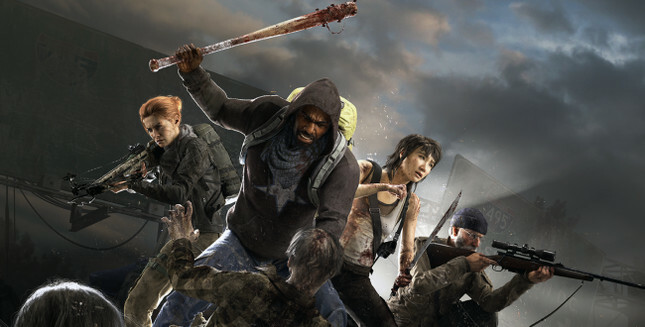 Published by Starbreeze, The Walking Dead's sales have been "lower than forecasted, primarily because the share of sales in low-price countries, such as China and Russia, is significantly higher than expected". This combined with not being "able to recognize the license fee from 505 Games for Overkill’s The Walking Dead as revenue until after the end of the fourth quarter" has lead to Starbreeze making some big changes to its business model going forward. Starbreeze has yet to say what actions will be taken going forward, but it will be interesting to see how this impacts the company's future releases.